What do you plan to do on the Queen's Birthday long weekend? You might have a big plan or you might not have a plan at all, but all of us have to eat, so it follows that you need to go to the shops. And without work or school, you might want something to entertain the family too; if the entertainment is happening the whole long weekend and free of charge, all the better. Is there a place that can provide all the above? The answer is yes, at Coventry Village (243-253 Walter Road, Morley). 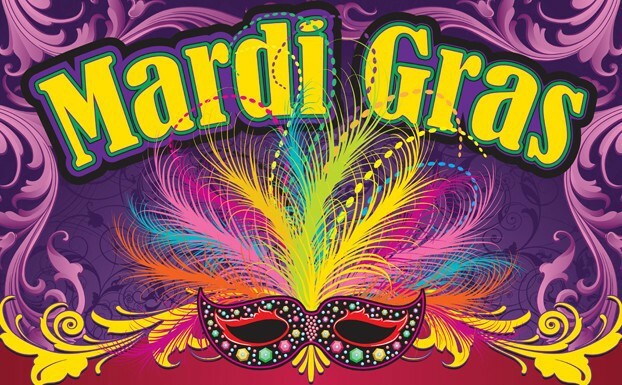 For three days from Saturday to Monday, 28-30 September 2013 (10am-4pm), this friendly market is holding a Mardi Gras event. Personally I thought the title is a bit incorrect time-wise. Wearing my nerdy hat, I could tell you that Mardi Gras is French for Fat Tuesday, and it's traditionally meant to be the last day before Lent starts (Lent being the period of forty days preceding Easter). However this event is neither near Lent nor on a Tuesday. But perhaps I shouldn't take it so literally. 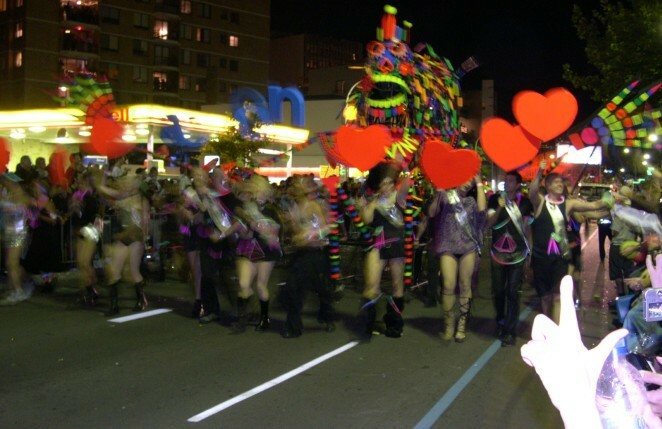 Mardi Gras has always been associated with carnival or celebration, such as the ones in Rio, Sydney, or Fremantle, and that's the spirit that the organiser is offering us here. So taking my nerdy hat off, I'm happy to note that quite a few carnival-like entertainments are indeed being offered. There will be flame performances, jazz music, drummers, snake shows, magician acts, clowns, stilt walkers, and more. And as I mentioned in the beginning, we can kill two birds with one stone, so to speak, by doing our shopping at the same place. It's a good idea to remember to bring an ice box to avoid all your groceries going bad in the car while you're happily entertained inside. Moreover, if the wet weather persists into late September, I'll certainly be happy to have somewhere indoor to go where the family could have fun without getting rained on. So this one is definitely going on my calendar.